An excellent high quality wool twist carpet in 2 ply yarn and supported by an extra heavy domestic rating. 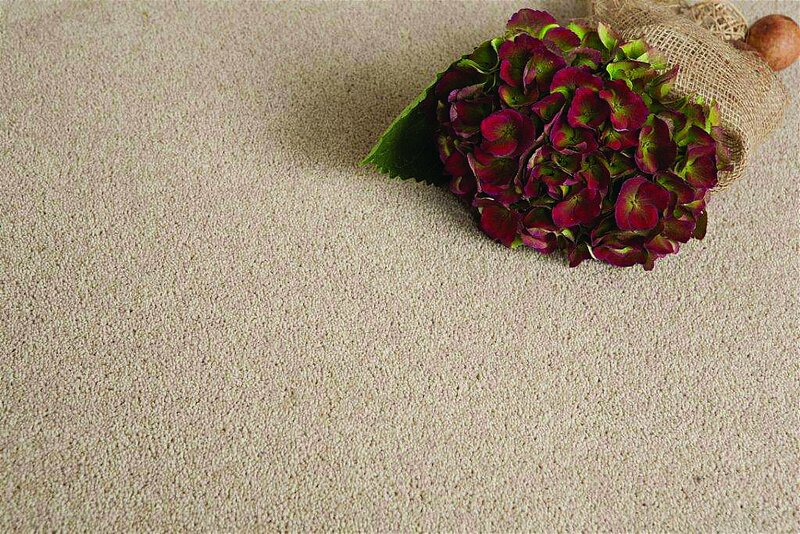 Available in 4 and 5 metre widths, this carpet is moth resistant. I would like more information about Waterford Carpet by Flooring One.